If you’re spitting pink foam into the sink after brushing your teeth, or tasting metal in your mouth while eating – it’s probably gingivitis. Gingivitis is a condition of inflammation of the gum tissues with symptoms of bleeding, swelling and redness. Normally, the gums are contoured to the shape of each tooth and grip the teeth firmly, with no gap between the gum and the tooth. In gingivitis, the gums become red, swollen and “soft” – they lose their tight grip on the teeth and become slightly movable, and are quick to bleed from any type of friction from toothbrushes or food. NOTE: Speak to your dentist for a diagnosis and personal treatment advice. Plaque is a “biofilm”, or a mass of bacteria that grows on all surfaces within the mouth, and it is a major driving force behind the most common forms of gingivitis. Plaque accumulates between the gums and the teeth, it pushes the gums away from the teeth and forms small pockets where bacteria can grow. This bacteria irritates the gums and causes gingivitis – and it can also cause cavities in the roots of the teeth. This plaque-induced gingivitis is generally caused by poor dental hygiene, but it’s not just about brushing your teeth – diet is a major factor, too. Non-plaque-induced gingivitis is less common and occurs as a result of trauma, hereditary disorders, and oral infections. While it requires different treatments from plaque-induced gingivitis, controlling plaque can prevent it from progressing or becoming worse. Regular brushing is the frontline therapy for gingivitis. Change your toothbrush every three months to prevent a build-up of bacteria in the bristles that could contribute to plaque, and choose a toothbrush with soft bristles to avoid damaging or injuring the inflamed gums. If you want quick and consistent results, using an electric toothbrush is your greatest weapon to eradicate plaque and protect your gums against gingivitis. 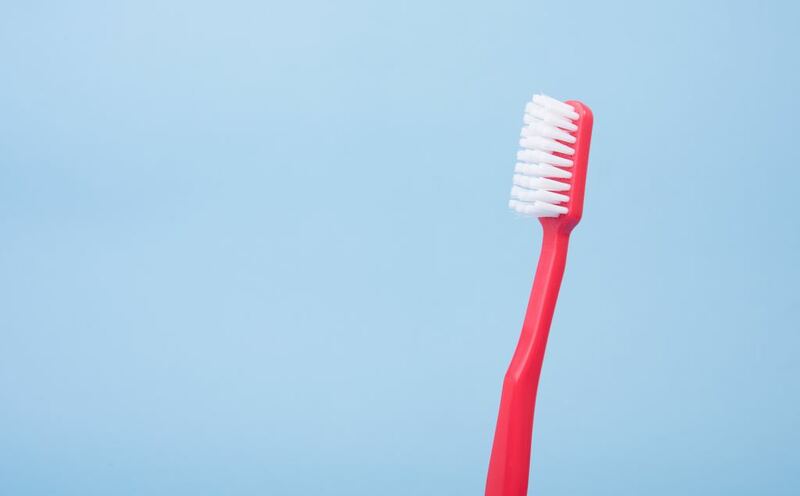 A Cochrane review showed that using an electric toothbrush can reduce plaque build-up by 21% and lower the risk of gingivitis by 11%, and a large clinical study showed that electric toothbrushes consistently improve overall oral hygiene in both the short-term and long-term34. Do NOT swallow products that contain these essential oils – they are only safe used as directed, followed by thorough rinsing! Vitamin C is required for the synthesis and strength of collagen – this is the connective tissue that holds the gums tightly to the teeth. 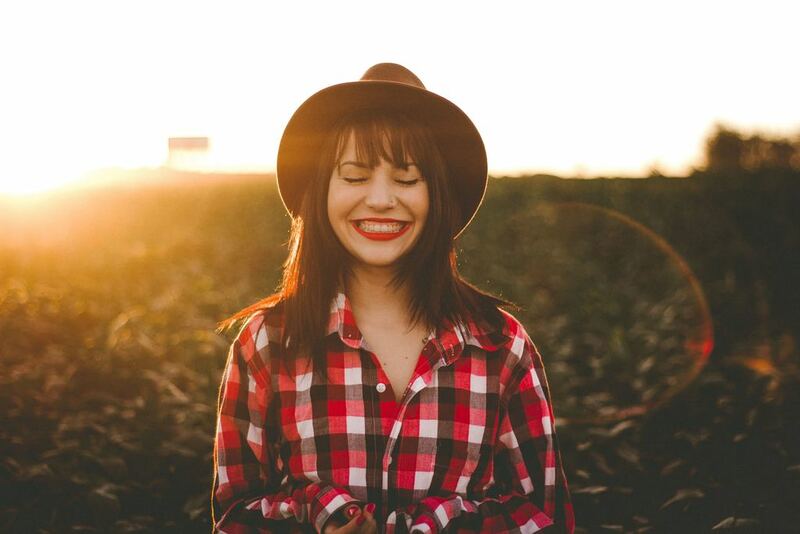 Healthy collagen helps to protect against gingivitis by creating a protective barrier against bacterial or plaque pushing between the teeth and the gums. Along with inflamed, bleeding gums, extreme vitamin C deficiency can present with red or purple dots and bruises throughout the mouth. Vitamin C is also a powerful antioxidant that can reduce inflammation throughout the body, including the gums, and boosts the immune system to fight the bacteria that causes gingivitis. Before you reach for the orange juice to boost your vitamin C levels, consider a source that isn’t so packed full of sugars. Even natural sugars from fruit feed the sticky bacteria that create plaque. 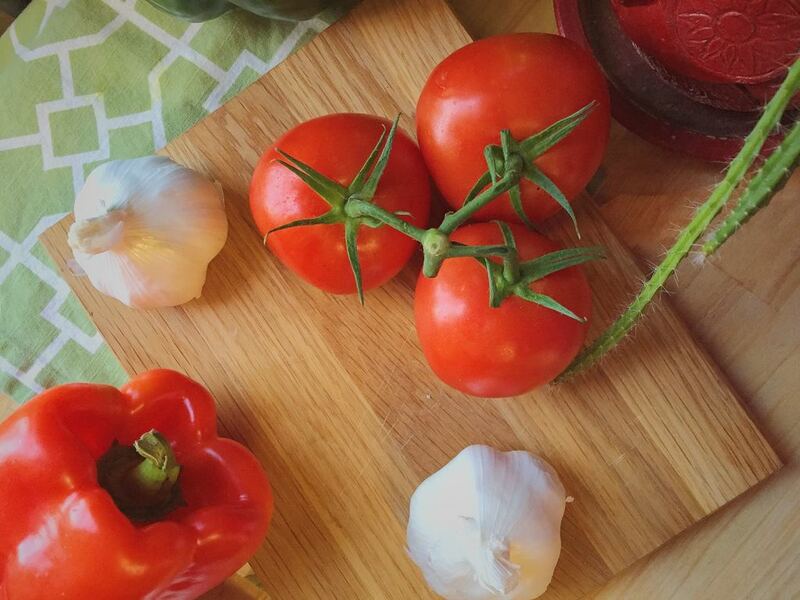 Opt for vegetable sources of vitamin C instead – red bell peppers contain more vitamin C per pound than oranges, anyway! Just be sure to eat ’em raw, as vitamin C is rapidly destroyed by heat. Collagen and other gum tissues are predominantly made up of proteins. Getting enough of this essential building block in your diet is key to healing from gingivitis. Not only does protein form the fundamental tissues required for a healthy smile, it is also required for the function of the immune system. Steak isn’t the answer. The mouth is the site of digestion, but saliva only contains the enzymes that begin to break down carbohydrates – not protein. Meat doesn’t contain any carbohydrates, so it remains fibrous and tough in the mouth – strands get caught between teeth, and bacteria quickly colonise them, resulting in a build-up of plaque to adjacent teeth and gums. On the other hand, plant-based proteins also contain carbohydrates (e.g. lentils, quinoa, brown rice, nuts) – salivary enzymes begins to break apart the foundations that the plant-based proteins are bound to, resulting in smaller particles that are less likely to get stuck, and don’t attract as much bacteria. Even better, these plant-based proteins are also rich in B vitamins — key nutrients that are essential for cellular repair and and tissue growth. Healthy gums are made of rapidly dividing cells and a deficiency in B vitamins can disrupt their structural integrity. In particular, low levels of niacin (vitamin B3) directly causes a disease called pallegra, which shows up as gingivitis along with inflammation of the tongue, and mouth infections like thrush. Pallegra is relatively rare in the USA, but it is common in alcohol abuse9. Deficiencies in other B vitamins such as Vitamin B12 and folate are more common, particularly in smokers, and can also cause bleeding gums. 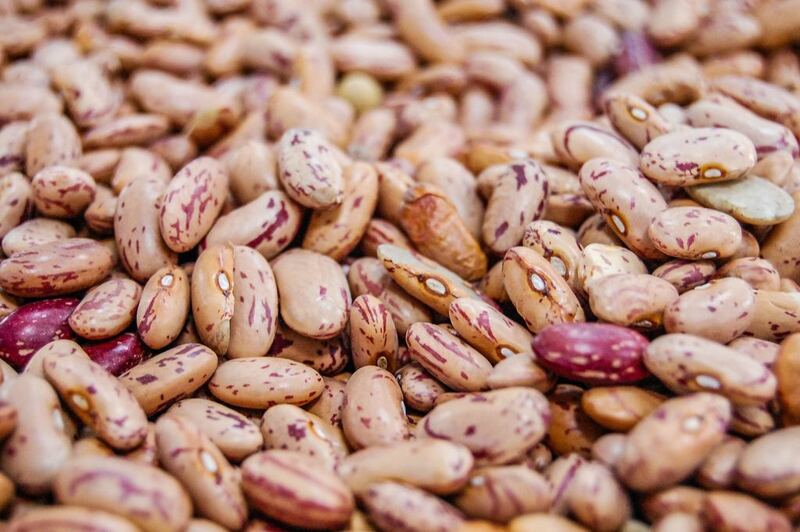 Switch to plant-based proteins and try to include them in every meal for plenty of B vitamins! The bacteria in the mouth that causes plaque and gingivitis feeds on sugar. Drinking sodas and juices is basically doing a mouthwash of sugar to supercharge these bugs. The research data is very clear – the more sugary beverages you drink, the more likely you are to suffer from gingivitis10. If you believe that “water is boring”, add subtle, natural flavours to your drink bottle – mint leaves, basil, a squeeze of lemon juice and some fresh berries can transform even the most “boring” bottle of water. 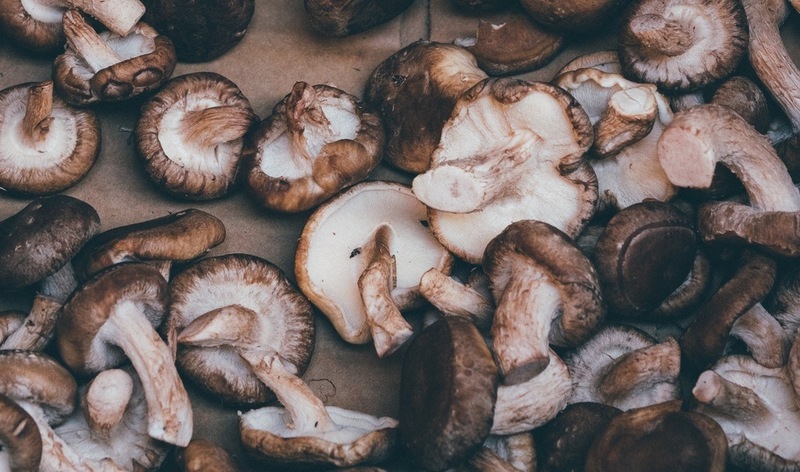 Shiitake mushrooms contain an antibacterial compound called lentinan. This compound has been shown to directly eradicate overgrowths of bacteria in the mouth, reducing plaque build-up and gingivitis11. Plus it can reduce inflammation throughout the body, and has been shown to even reduce caries and other dental issues. Add these tasty mushrooms to soups, stews and salads, or saute them with other vegetables for a quick and easy side dish. If you are cutting through a build-up of gingivitis-causing bacteria, have you considered what will take their place? The microbiome in the mouth, as everywhere else in the body, is built around a balance of beneficial vs pathogenic bacteria. Health of many organs and tissues (including the gums) requires a balance between these two groups, rather than the total number of bacteria in any given place. As you remove the “bad”, plaque-causing bacteria from the mouth, the “good” anti-inflammatory, protective bacteria will usually grow to take its place. But you can give it a boost by taking care of your whole body’s microbiome – especially in the gut. After all, it’s not far from the mouth to the intestines – both literally, and figuratively. The balance of the microbiome in the gut determines how the whole body’s immune system works. A well-functioning immune system can keep gingivitis-causing bacterial infections under control. But if the balance of the microbiome in the gut is out, the immune system will be too – hello, bacterial overgrowth in the mouth, and inflammation in the gums. Probiotic supplements can help to rebalance the microbiome by adding in more of the “good guys” to replace the “bad guys”. In particular, Lactobacillus reuteri strains have been proven to reduce plaque in patients with gingivitis12. 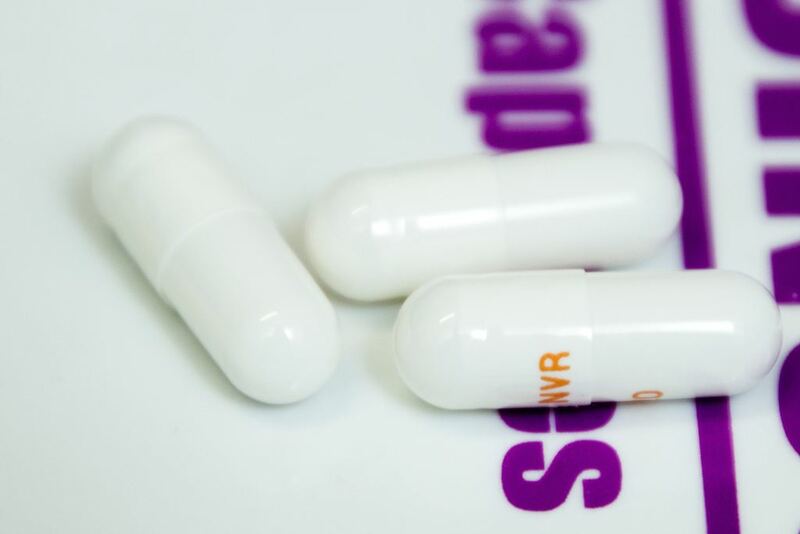 Choose a powdered probiotic or open up a capsule and dissolve it in water – that way, the good bacteria can populate the mouth, throat, and oesophagus, too. Be sure to eat lots of fiber-rich foods and avoid toxic substances (e.g. alcohol) to support the beneficial bacteria in your gut. Remember – what you swallow ends up in your gut. It’s essential to remove as much plaque-causing bacteria from the mouth as you can, before it reaches the intestines and alters the microbiome there. 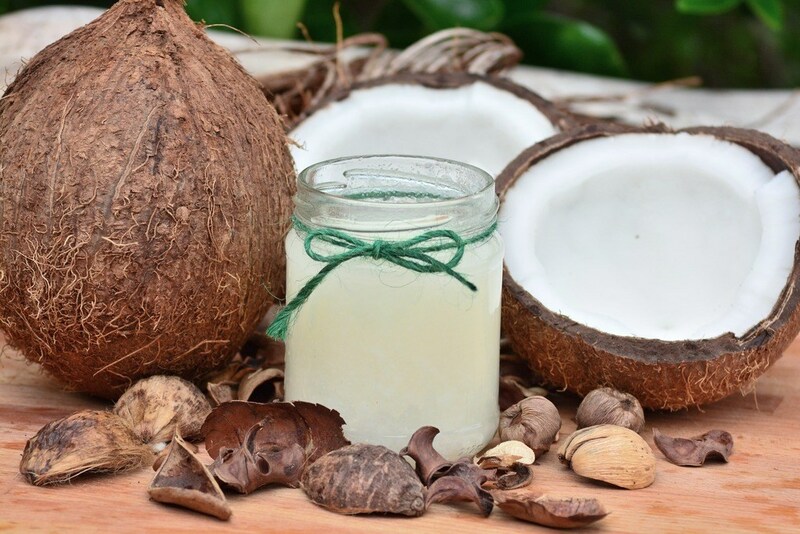 Oil pulling is an ancient technique from Ayurvedic medicine to improve dental hygeine and full-body health. The process involves swishing a tablespoon of specific, anti-bacterial oil around the mouth for 20 – 30 minutes, or until the oil becomes thin and milky. In Ayurvedic medicine, this daily process is said to cure oral disease like gingivitis, and help to boost the immune system13. Modern research has backed up its use, showing that oil pulling with coconut oil can significantly reduce plaque formation and severity of gingivitis14, as can sesame oil which is traditionally used and still popular throughout India15– the latter has a much stronger taste, and be sure to rinse thoroughly to avoid sesame breath! A recent study found that the combination of regular brushing, flossing, and oil pulling can control plaque and inflammation better than any single treatment alone16. If oil pulling is too slippery for you, try salt. A 2016 study found that rinsing with salt water can promote gum healing during other treatments for gingivitis (such as regular brushing and using herbal anti-bacterial mouthwashes)17. The study found that swishing with salt initiates processes of cellular repair in damaged gum tissues and reduces inflammation throughout the mouth. 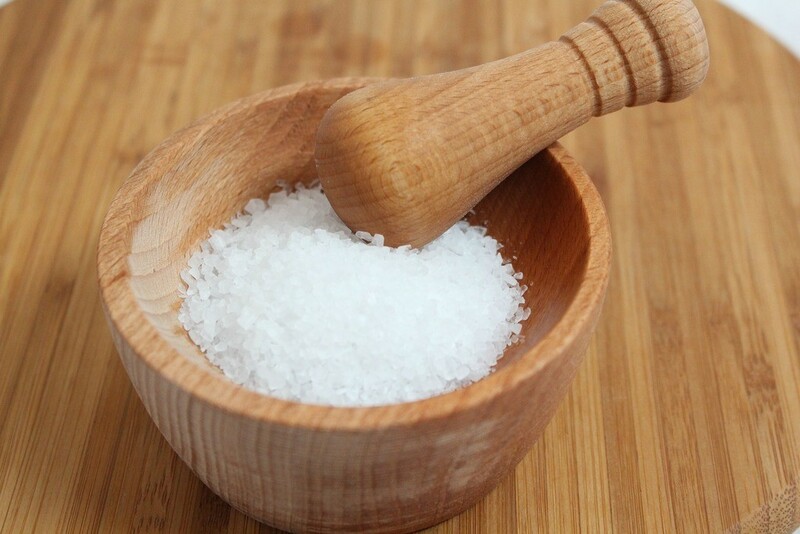 Salt rinses can also control bad breath, reduce risk of thrush, and stimulate the production of saliva to further reduce bacterial build-up. Dissolve ¼ of a teaspoon of salt in a glass of lukewarm water, sip and swish for 30 seconds before spitting. Caution: Saltwater rinses are a short-term therapy. Long-term use can damage tooth enamel and may lead to caries. Speak to your dentist for personalised advice. Hormone changes during pregnancy can push a mild case of gingivitis to become much worse. Rise and fall of estrogen and progesterone levels directly influences the types and numbers of bacteria found in the mouth, often resulting in sudden inflammation of the gums18. Oral hygiene tends to decline in the early stages of pregnancy thanks to morning sickness – brushing your teeth is not appealing when you’re feeling nauseous. Dentists recommend brushing without toothpaste or using a salt-water rinse to control plaque and oral bacteria during morning sickness. Bleeding, tender gums are easy to cure once you have the tools to control the bacteria that causes them. 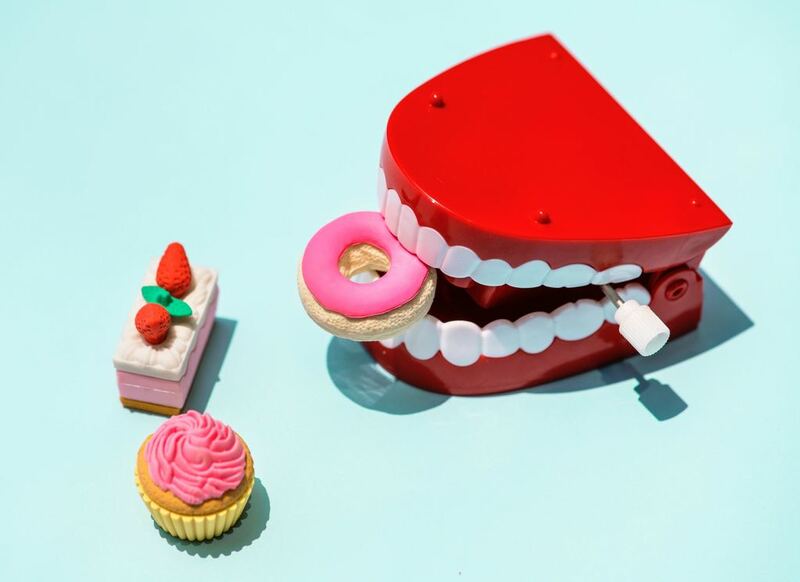 Cut out sugary drinks, swish with salt or therapeutic oils, focus on fiber and plant-based protein, include powerful anti-bacterial agents like shiitake mushrooms and essential oils, and practice impeccable oral hygiene – your gums will be healthy, strong and resilient in no time.